Online tee times are not availabile for Vale de Milho. 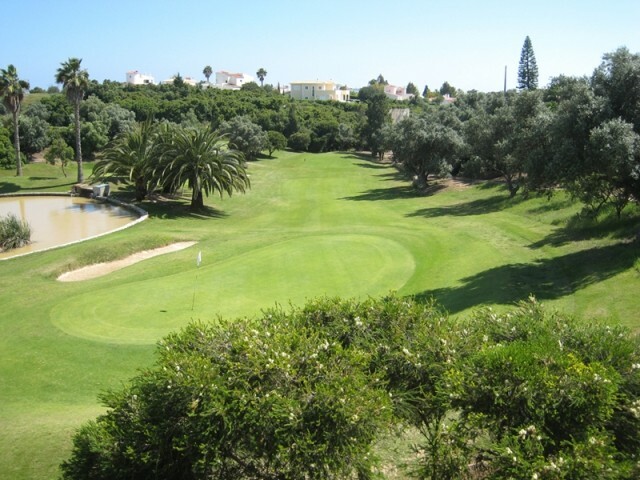 Vale de Milho is located just on the outskirts of the fishing village of Carvoeiro it is a comfortable par 3 nine hole course. This is an ideal course for any beginner as it is only 926 metres in length and at the same time a good place to practice the short game with its water hazards, bunkers and variable greens. We played here knowing it's just a par 3 course, it's a great little challenge and excellent practice for your short game. Also a great course for beginners. To post a review, score or a notice on Vale de Milho page's or to connect with other Vale de Milho golfers, please log in to your account or sign up using Google or Facebook.